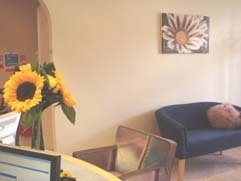 Merrifield Dental Practice are welcoming new patients. Please contact us to book an appointment. A healthy mouth is something to be proud of, here at Merrifield Dental Practice we prioritise your pride by developing a treatment plan that is right for you allowing you to achieve the mouth you deserve in a friendly and relaxed environment. Each member of our team understands that it is important for you to know each and every one of them in order for your experience to be a relaxed and comfortable one. Our specialist hygienists, dentists, and support team will not only be there throughout your treatment, they will be there for you for advice and ongoing care afterwards as well. 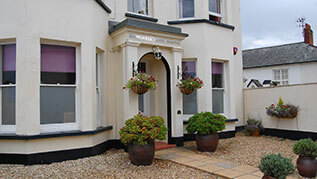 Merrifield Dental Practice believes in continuity of care for our patients with a well established team. 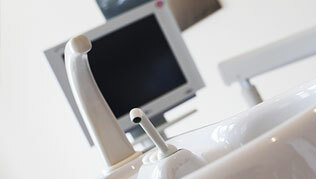 To find out more about our services, visit our main site to view our treatments. Our established professional team provide a comprehensive service based on prevention & overall oral health. We provide treatments ranging from general dentistry, to crowns, bridges and implants. our services or to book an appointment, contact us and we will be able to assist you.